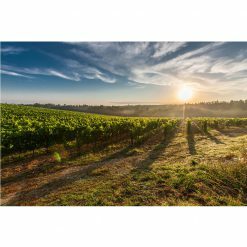 This Zinfandel is very spicy wine, the nose is rich with currants, berries and plums spiced with cinnamon cloves and vanilla from the barrel. 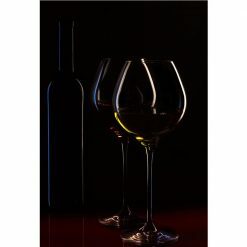 The wine is medium bodied with sweet fruit and soft tannins. 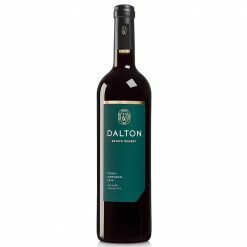 Estate Zinfandel is brought to you by the people of Dalton Winery, each of these wines was created with the utmost respect for their vineyards and the natural flavor of their fruits. 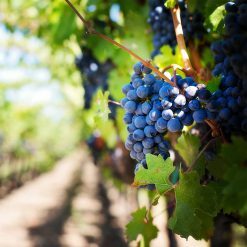 They strive for sustainability throughout their vineyards, and minimize intervention during the entire wine making processes, ensuring that the wine you taste is fruity and soft. After all, wine is all about pleasure.